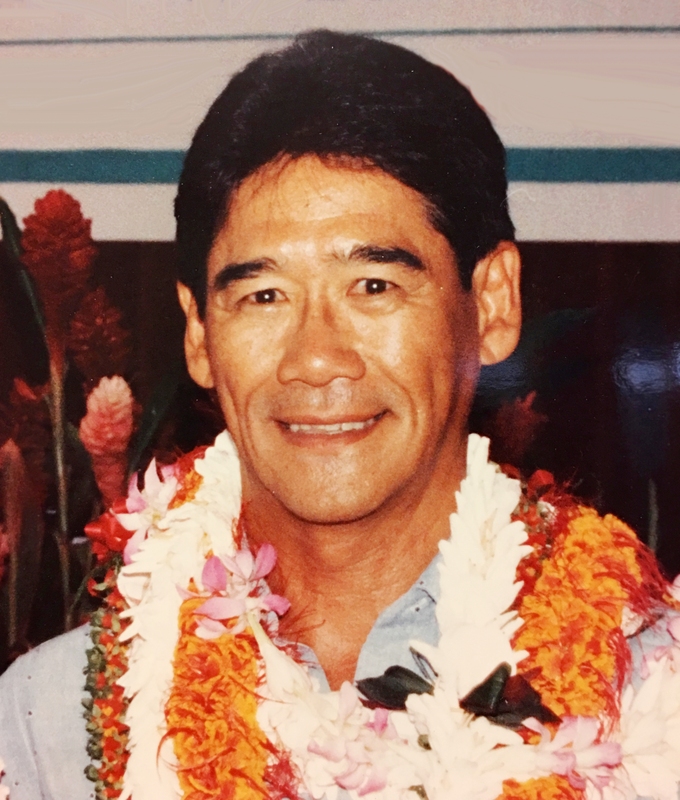 FREDERICK KAORU HIRAYAMA, JR. 84, of Honolulu, O'ahu, passed away on December 27, 2018 in Honolulu. He was born on November 18, 1934 to Frederick and Josephine Hirayama. Fred is survived by his wife of 57 years, Jane Hirayama; Children: Colleen (Dale) Mosher, Blaise (Auli'i), Ann (Akoni) Shannon, and Drake (Audrey); 11 Grand- children and 1 Great-grandson. Graduate of Saint Louis High School's Class of '52, retired from the Department of Hawaiian Homelands and the Hawaii Air National Guard. Special thanks to Saint Francis Hospice, Kuakini Hospital and Palolo Chinese Home. Memorial services: February 9, 2019 at Star of the Sea Church. Visitation - 9:00 a.m., Service - 10:30 a.m, Mass - 11a.m. Celebration of life - 2:00 p.m. at St. Louis Alumni Clubhouse. Casual attire, no flowers please.